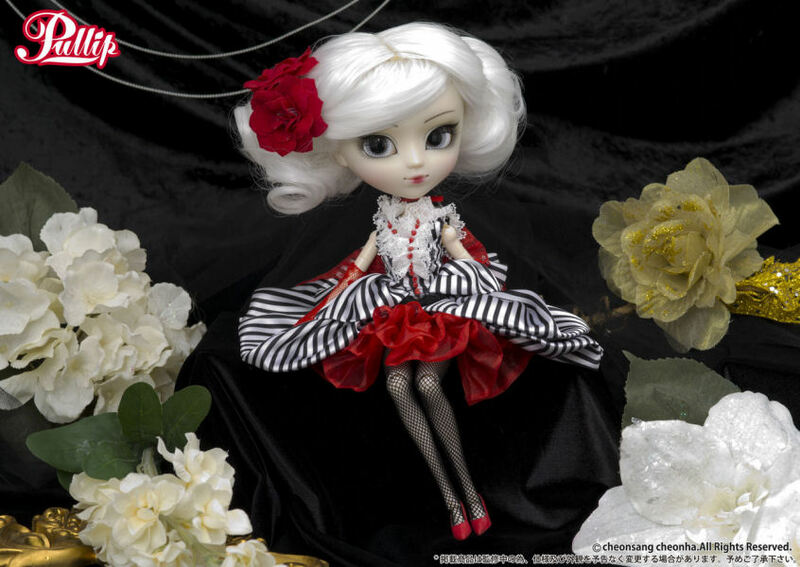 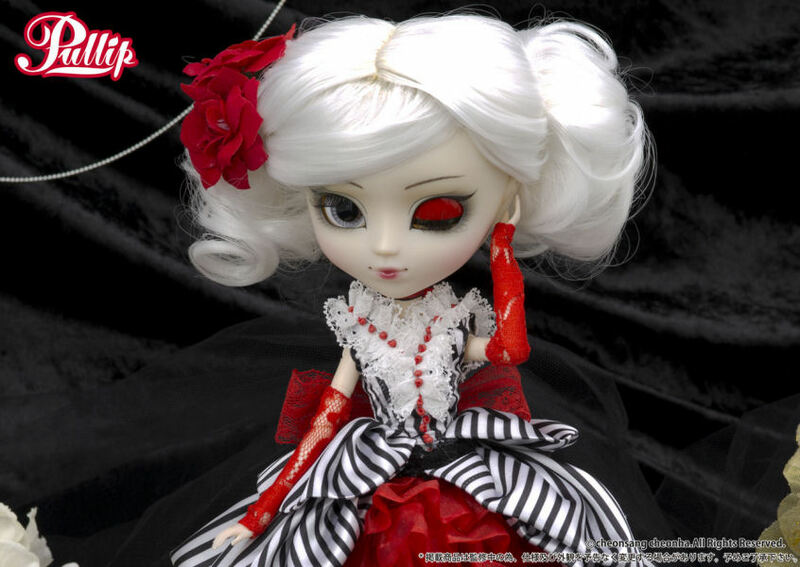 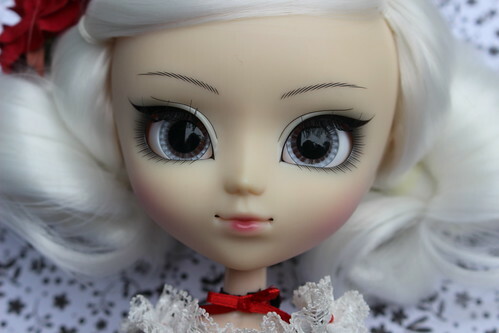 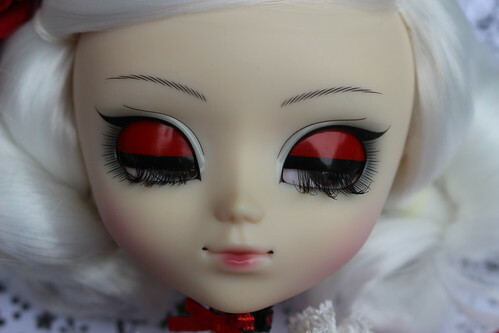 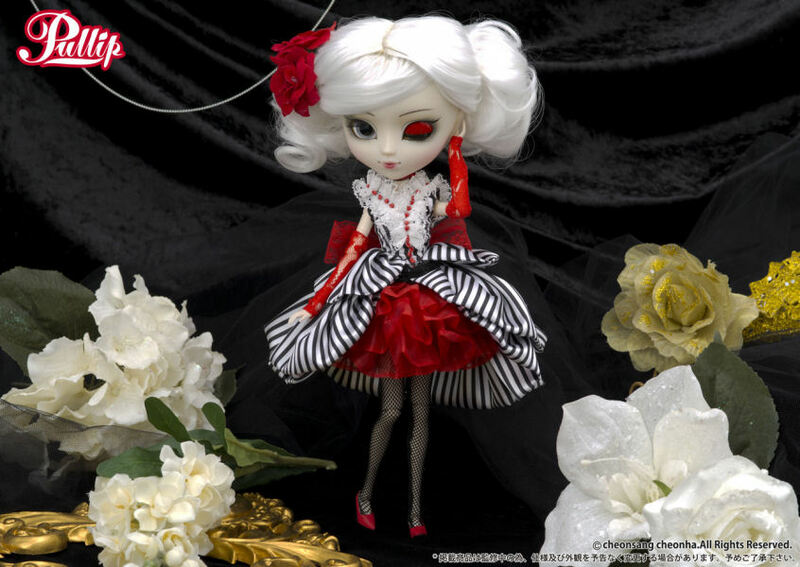 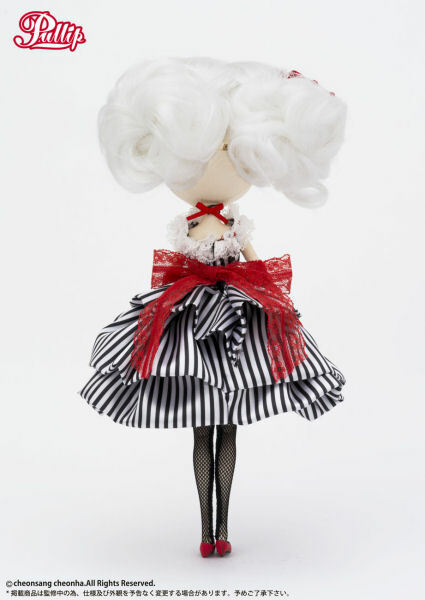 Pullip Scarlet was released in September of 2014. 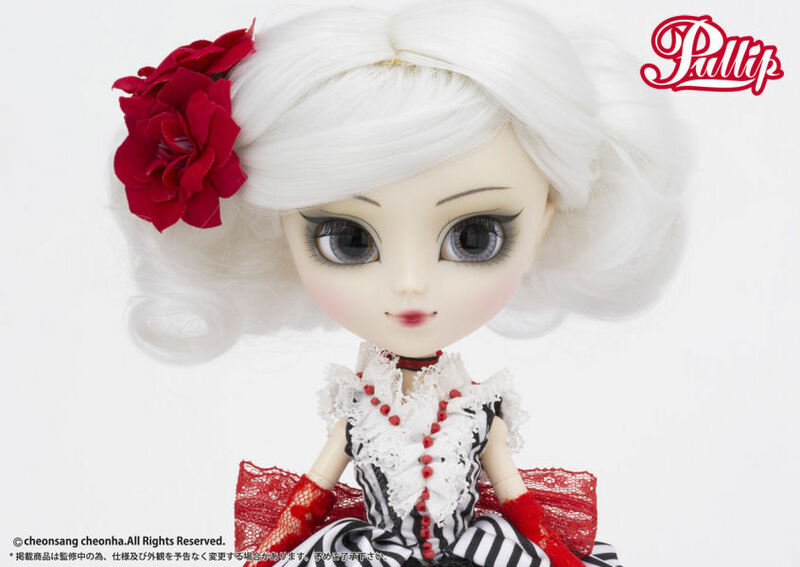 She is an original release designed by Ars Gratia Artis. 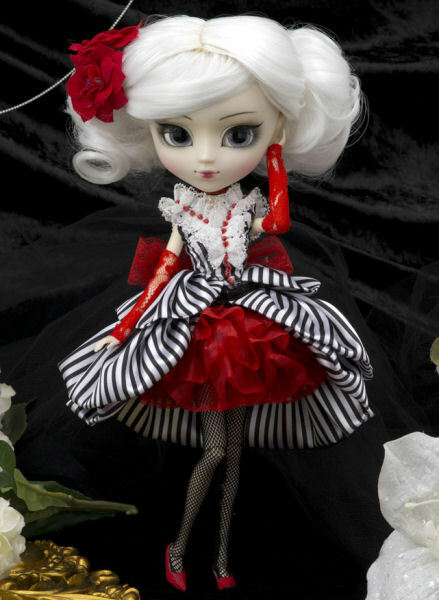 Feel Like So: I told you so, Pretty flowers have prickes… At least it is not poisonous?…..Feel Like So. 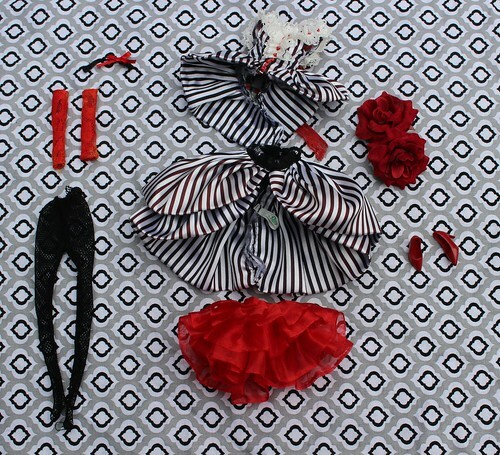 Stock: Pullip Scarlet’s stock outfit consists of a floral hair accessory, a top, an outer skirt and an inner skirt, gloves, tights, arm coverings, choker and high heels.